The Nigeria Football Federation has expressed utter shock at the death on Monday of former NFF Secretary General and one -time Member of the NFF Executive Committee, Chief Taiwo Ogunjobi. Reports on Monday morning said the 66 -year old former international defender passed on after a brief illness. 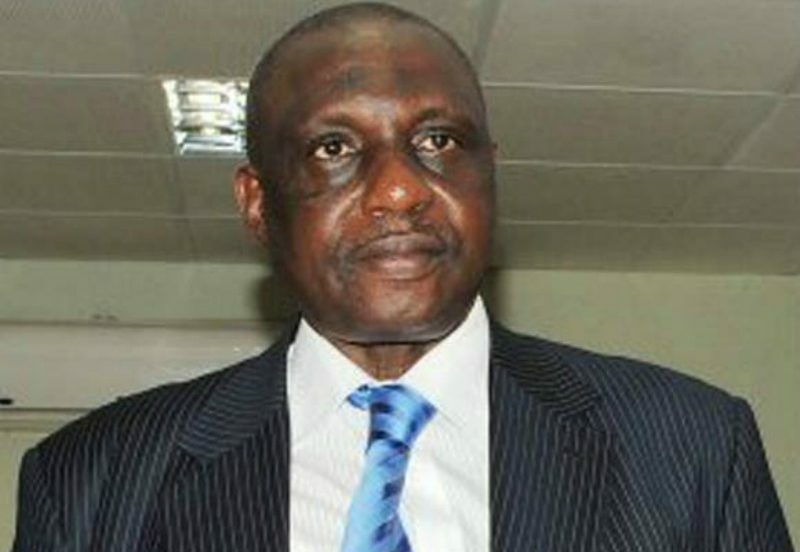 Ogunjobi, an ebullient and respected football administrator, captained the first set of Nigerian academicals to defeat the Ghanaian academicals in the early 1970s and was a key member of then IICC Shooting Stars FC of Ibadan before he travelled to the United States of America for further studies. This was the reason he was not part of the IICC’s Africa Cup Winners Cup -winning squad of 1976.